The temperatures in Merrimack Valley have already reached the mid-90s, and if you’ve turned on your air conditioner only to find that it’s not working properly, you might be thinking about replacing it. While it can be better to replace your AC when it’s not sweltering outside, it’s still better to get a new, functional unit in place than try to suffer through the summer with a cooling system that can’t keep up. 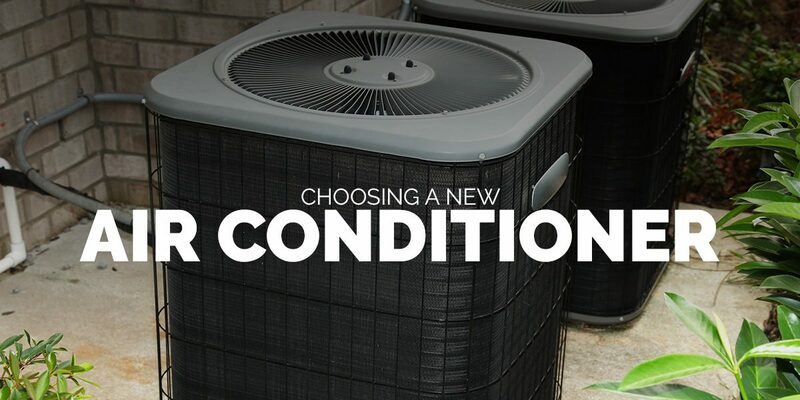 At Lamco Systems, we can help you choose a new unit that will last for years to come. 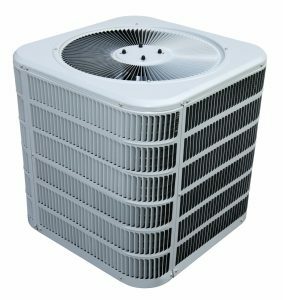 While it may seem simple to “size” an AC unit, in reality, the size has little to do with how big or small an air conditioner is. The unit’s ability to cool is measured in “tonnage” and these tons deal with the system’s ability to cool, not with how much it weighs. The standard measurement for HVAC is British Thermal Units (BTUs) and a one-ton AC should be able to cool 12,000 BTUs in one hour. Depending on the square footage of your house, you may need a one-ton, two-ton, or three-ton unit. Our expert team will be able to recommend the best option based on your home’s size, your cooling needs, and your budget. If your home’s AC is too big, it may cycle on and off several times a day. It will turn on, cool your house, and then shut off. The interior of your home may be comfortable, but since the unit cooled your house so rapidly, it won’t have time to run through it’s entire process, and therefore will turn on again before it needs to. If the air conditioner is too small, it may struggle to keep up with your family’s cooling demands. It may feel okay inside, but depending on your square footage and what you have thermostat set to, your too-small AC will work harder than it needs to. This can run up your electric bill and leave you frustrated every single month. Once you know what size of unit you need, you’ll need to decide where the outdoor compressor will be placed. If you’re replacing your old unit, it can be as simple as taking out the old and putting the new in the same spot. If you’re renovating your house or updating an older Massachusetts home to have central AC for the first time, it’s important to pick a spot where the unit is easily accessible but doesn’t stand out like a sore thumb. Modern ACs look much better than their predecessors, but designing an enclosure or a barrier that hides the unit can keep your home’s curb appeal where you want it. We can suggest the best spot for your new cooling system based on your house’s existing HVAC and your personal wishes. If you’re thinking about replacing your air conditioner this spring or summer, contact Lamco Systems in Merrimack Valley today. We’re proud to serve Lawrence, Haverhill, and all the surrounding communities.